And prior to his departure, the legendary Japanese designer had been collaborating with star director Guillermo del Toro on a horror game titled “Silent Hills” which sadly will never see the light of day now as it was cancelled by Konami, something that Mexican director Guillermo del Toro has shown his disapproval for on more than one occasion. Thankfully for Kojima’s and del Toro’s fans, though, the pair are now collaborating on a new game. 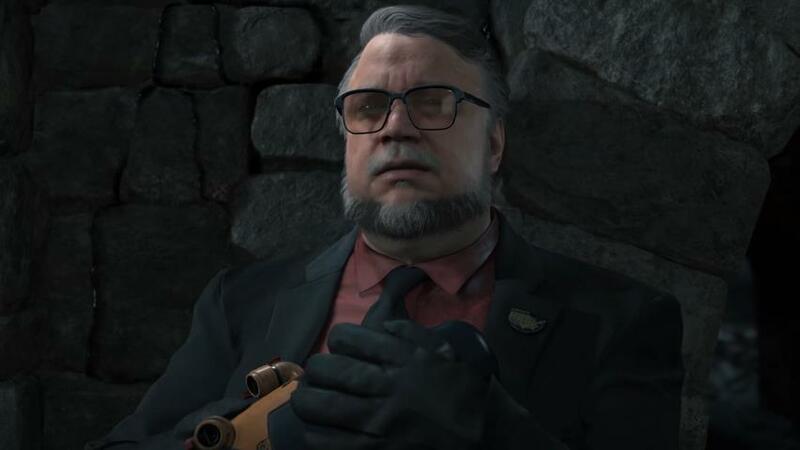 Actually, we already know that Guillermo del Toro is involved in Kojima’s upcoming Death Stranding video game, as a trailer shown at the Game Awards last year featured a character obviously based on del Toro’s persona. Guillermo del Toro has now explicitly told everyone what his role in Kojima’s game will be, though, as in an interview with IGN the Pacific Rim director said he will only be a character in the game, and that he is not creatively involved in the making of Death Stranding. “I’m involved as a character”, del Toro said, adding that “he’s discussed his ideas so I could understand the character, but other than that I’m not involved, creatively, at all”. The movie director also said that “this is entirely Kojima-san’s game. I think it’s gonna be a fantastic game, 100%. But this is him and his ideas. I’m just a puppet in his hands. My contribution is limited to being a cheerleader for his ideas and being scanned for long hours at a time. That’s about it”. 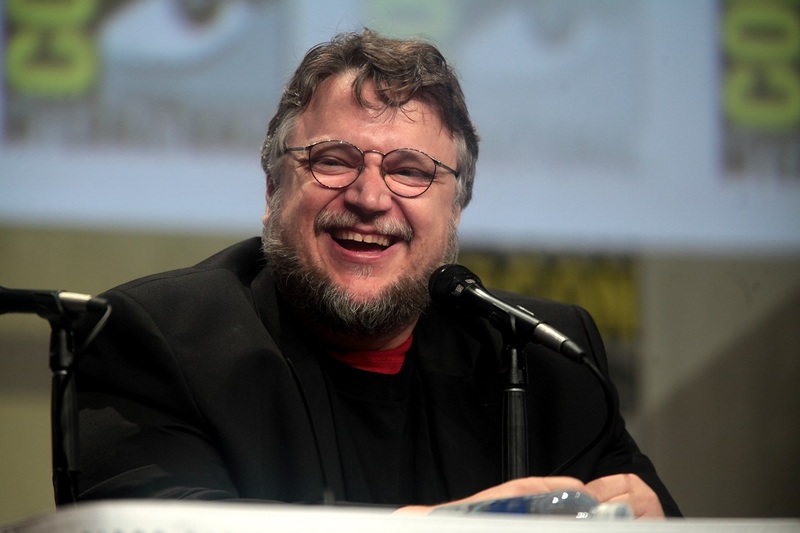 Aside from Guillermo del Toro, the game will also feature other Hollywood personas like Star Wars actor Mads Mikkelsen, who also featured in last December’s Game Awards trailer and who recently referred to Kojima as “a master” in an interview, and also The Walking Dead actor Norman Reedus, who was going to feature in Kojima’s Silent Hills game before it was cancelled by Konami in 2015. And with such talent on board it’s likely Death Stranding could be another video game hit, and it would surely be a great thing if the likes of Guillermo del Toro make Kojima’s new game an even better gaming experience when it’s released at some point in the future.